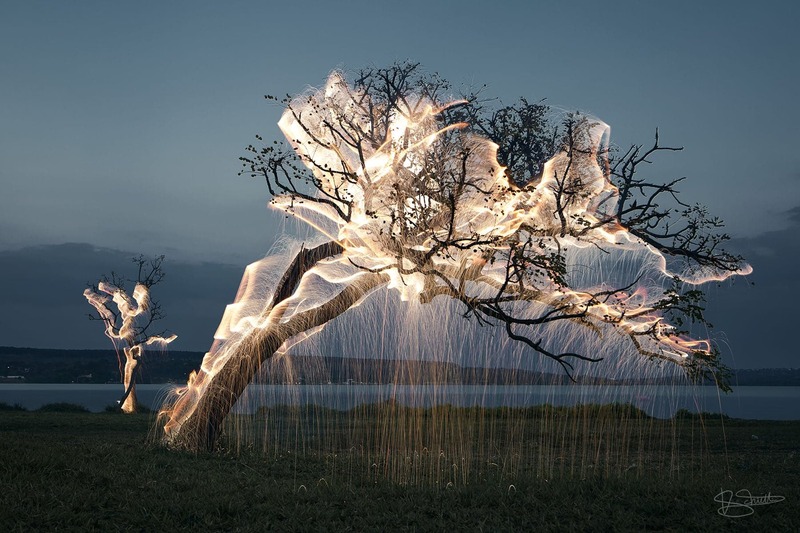 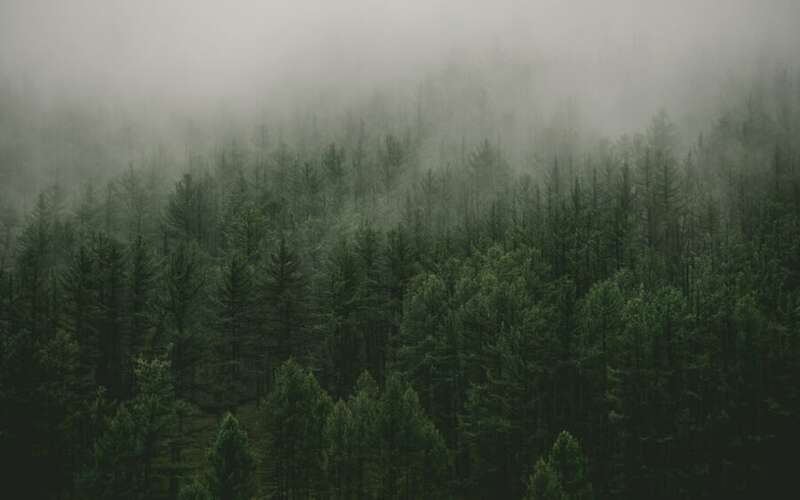 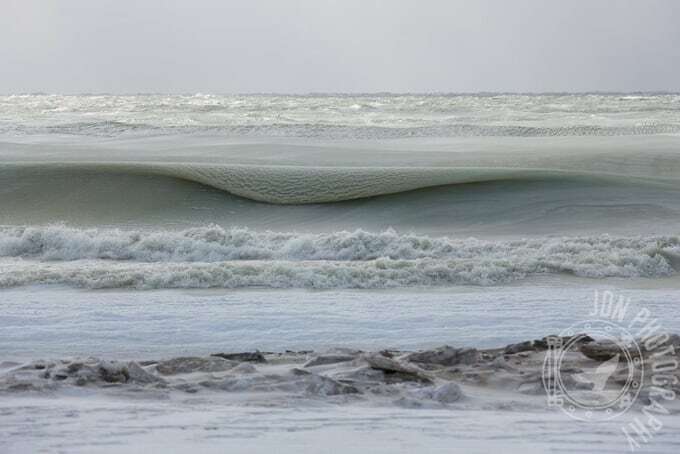 Jonathan Nimerfroh, a photographer who describes himself as “obsessed” with the ocean, found something most of us have never seen – nearly frozen waves. 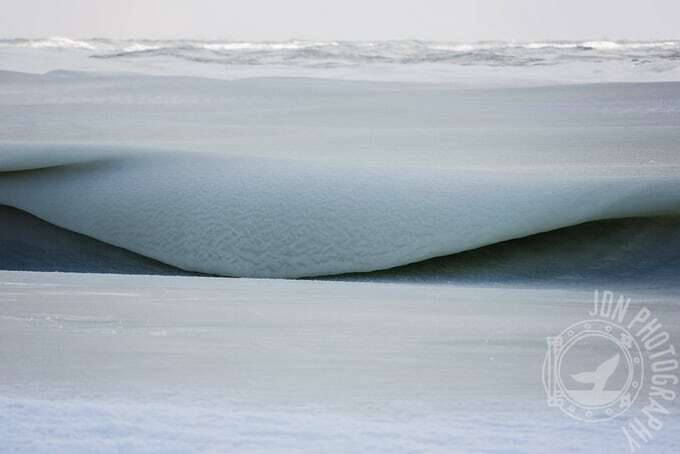 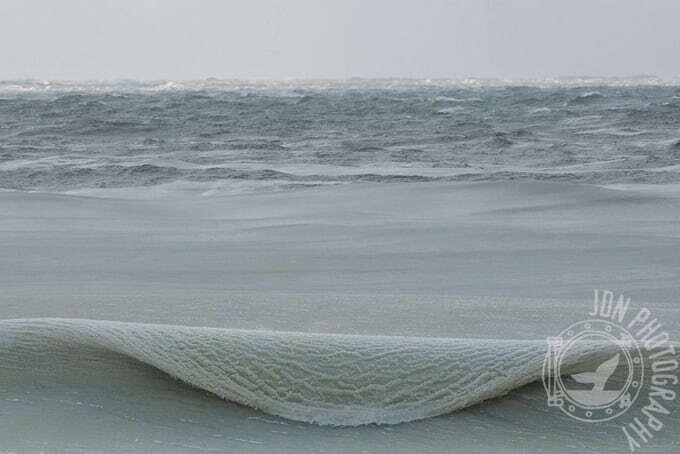 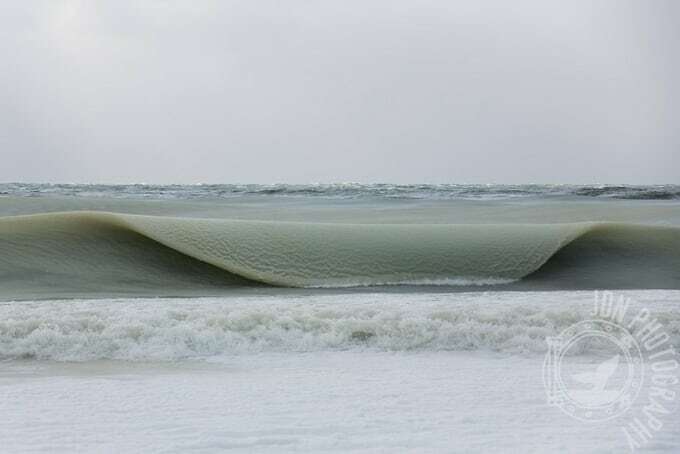 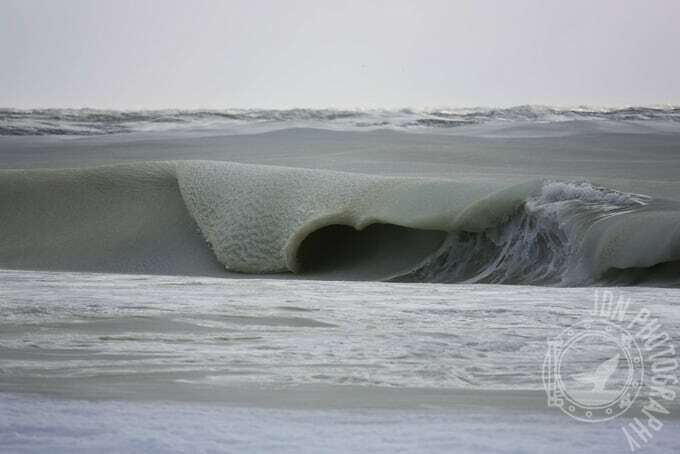 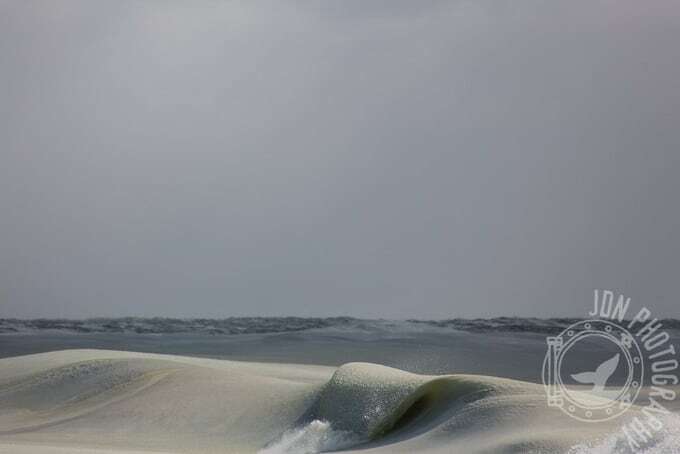 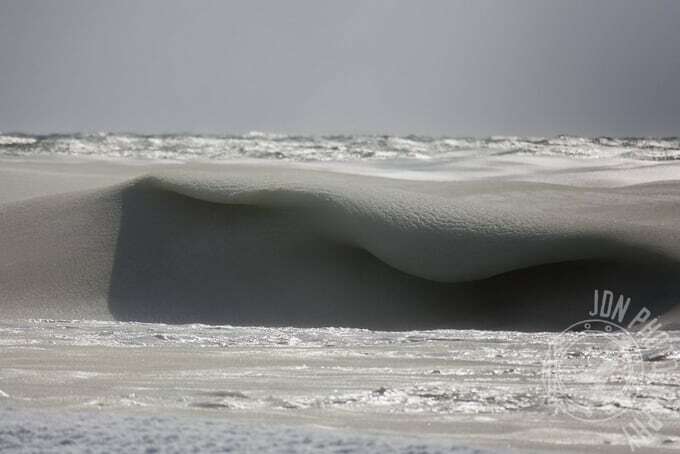 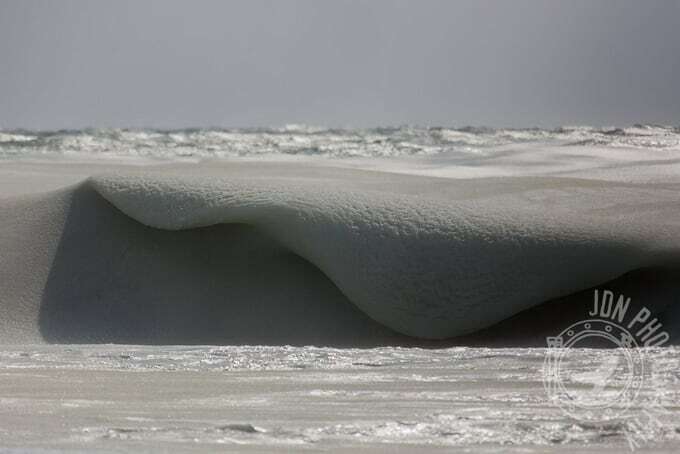 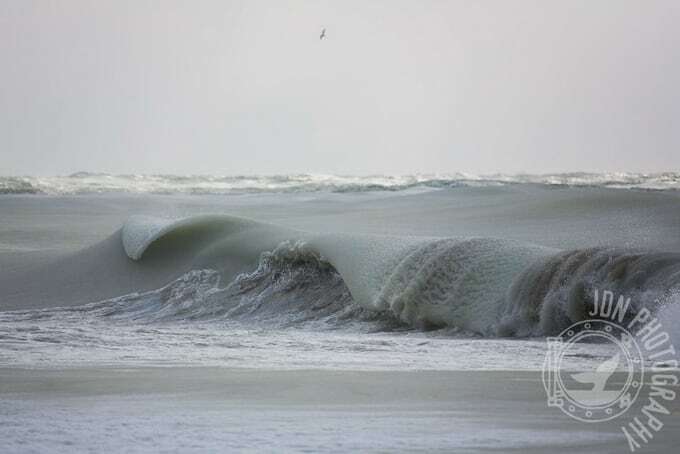 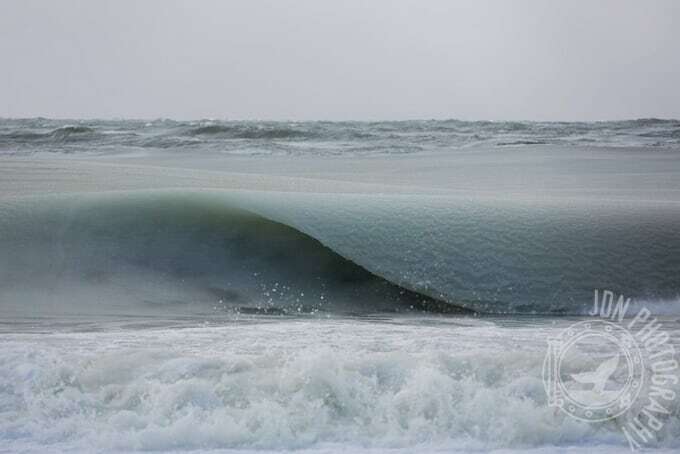 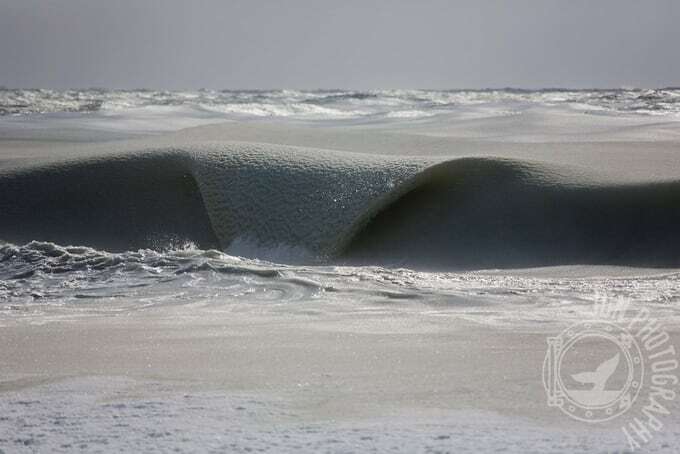 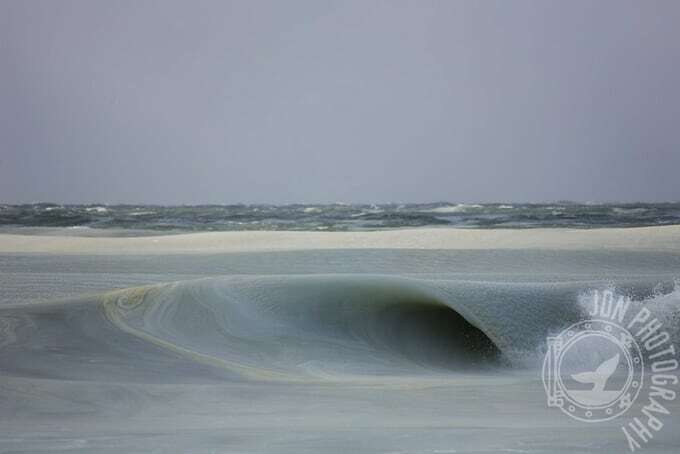 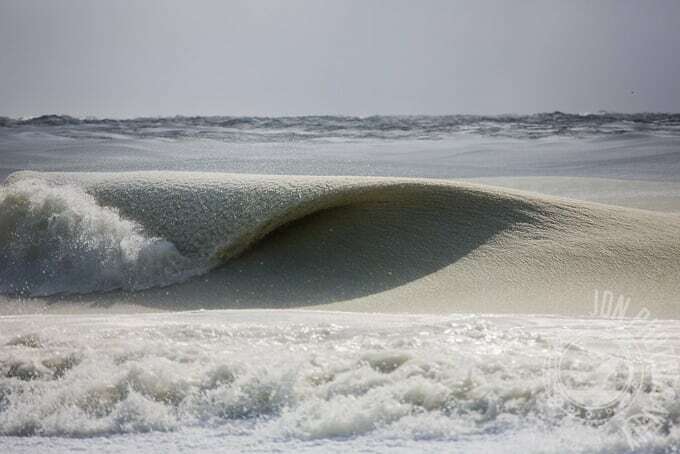 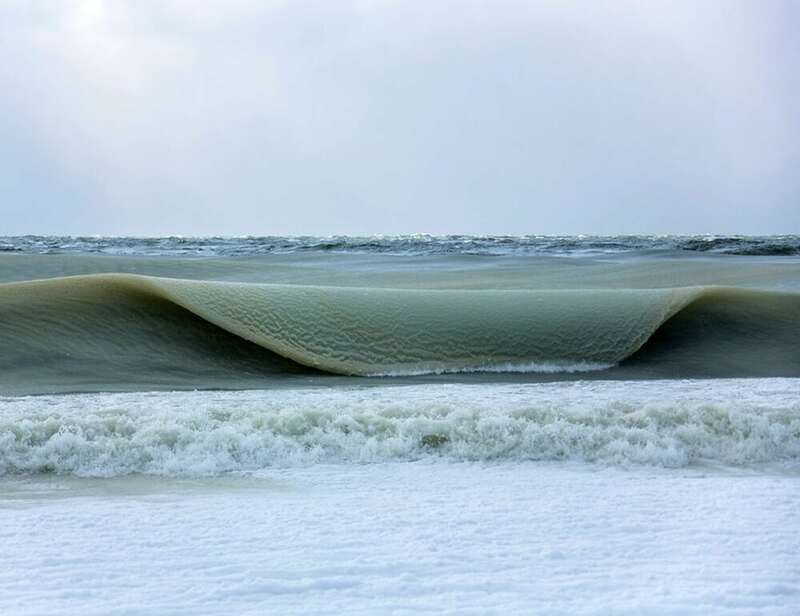 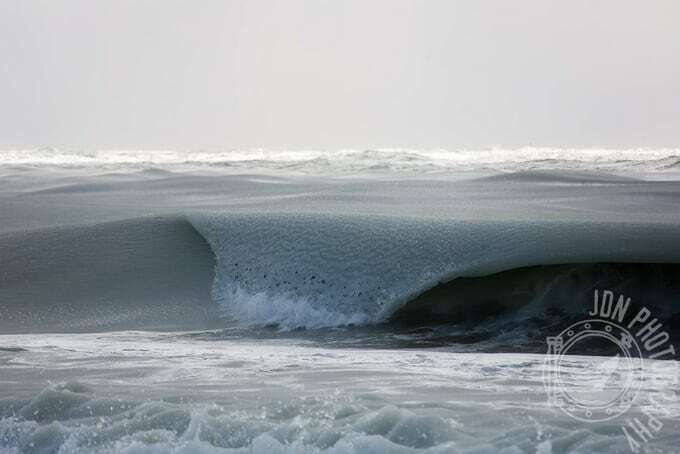 He captured these amazing photographs of slushy winter waves near his Nantucket home. 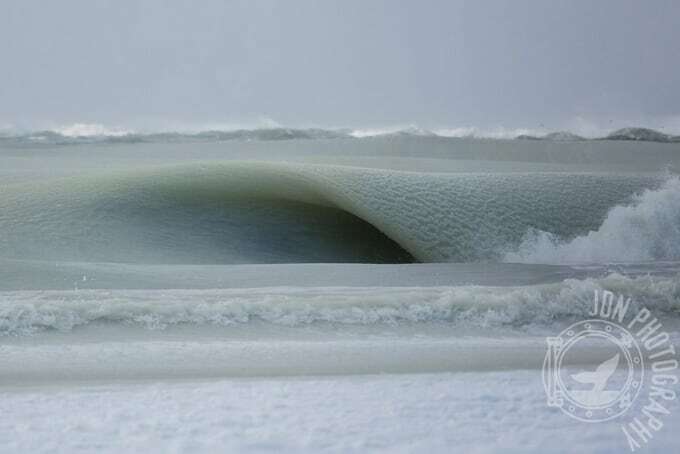 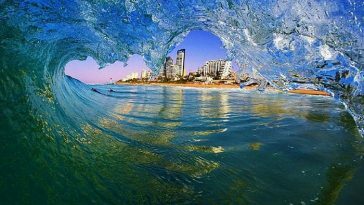 For more photos of slurpee wave images, you can find here.